the water’s edge advances and recedes along the beach. tide washed and rippled in sodden sand along the beach. beyond me the wavelets breaking on the sand along the beach. as the water’s edge advances and recedes along the beach. undressed worshippers lie in the sun that beats down along the beach. resembles sea serpents playing in the wavelets along the beach. 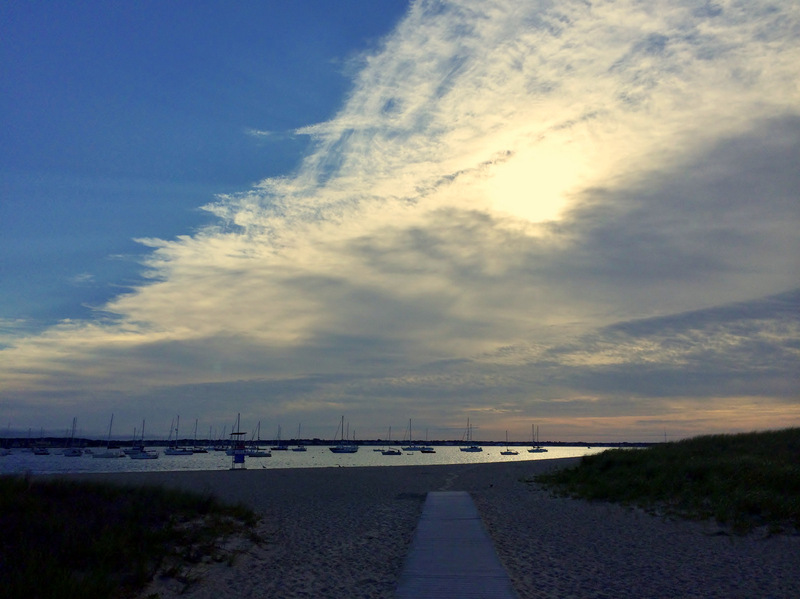 This entry was posted in New England Photos and tagged Cape Cod, New England, Photography, Poetry. Bookmark the permalink.